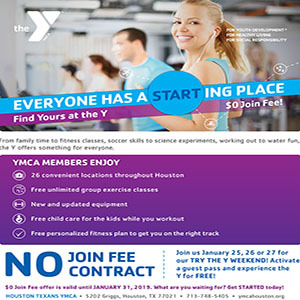 While it’s expected that most older people tend to slow down with age, the notion that seniors and soon-to-be seniors should trade in exercise and their active lifestyles for bingo and rocking chairs is definitely antiquated, says Houston physical therapist Lisa Battles. Myth 1: “It’s Too Late to Start” – It doesn’t matter what you’ve done before now, Battles says. 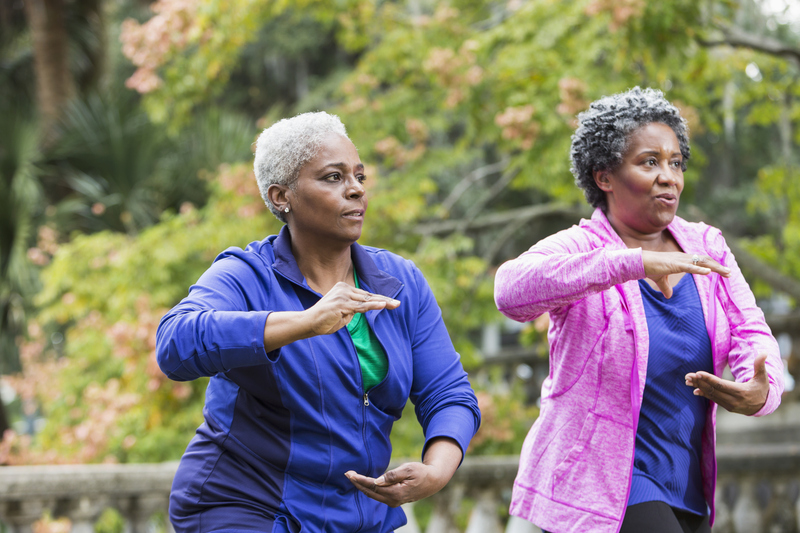 Even if you’ve never had a regular exercise routine before, it’s never too late to start. “Better late than never” when it comes to exercise isn’t just an adage; it’s a statement backed by multiple studies. Exercising later in life can lower your risk of heart disease, high blood pressure, diabetes, and some types of cancer. Myth 3: “I Have Joint Pain, so I Should Stay Away from Exercise” – Again, the opposite is true. According to Battles, it’s crucial people with arthritis partake in regular exercise. Not only does it improve strength and flexibility, but exercise can also reduce joint stiffness and pain while helping sufferers ward off fatigue. Myth 4: “I’m Too Old for Weight Training” – Weight training, also known as resistance and strength training, actually takes on a more critical role as you age. 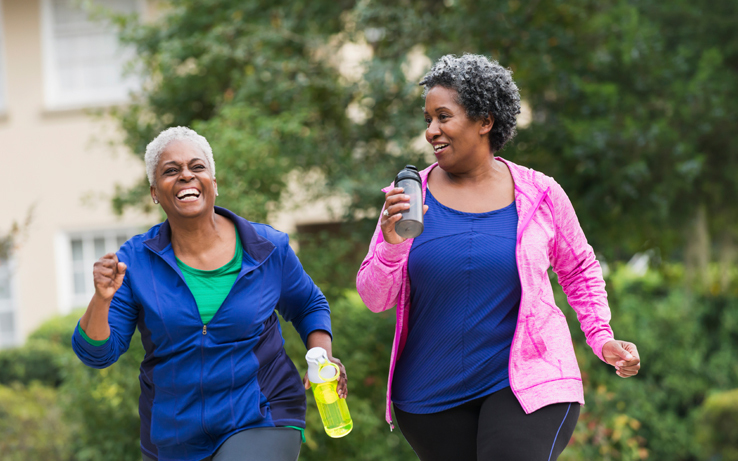 According to Battles, not only does a stronger body help seniors stay upright and confident, but weight-bearing exercise can also ward off the onset of osteoporosis by helping maintain bone density. Myth 5: “I’m Better Off Focusing on My Mind, Not My Body” – Fact is, focusing on the body is focusing on the mind, says Battles. According to multiple studies, including one published last month in Nature Medicine, exercise improves brain health, helps ward off dementia, and may even slow the progression of dementia. In addition, exercise reduces stress and anxiety, and staying active often equates to a better social life. And while fitness levels and certain limitations shouldn’t keep most older adults from exercise, some exercises may require modifications based on such conditions, Battles says. Fortunately, a physical therapist can provide personalized guidance based on individual health conditions, movement limitations and physician recommendations.